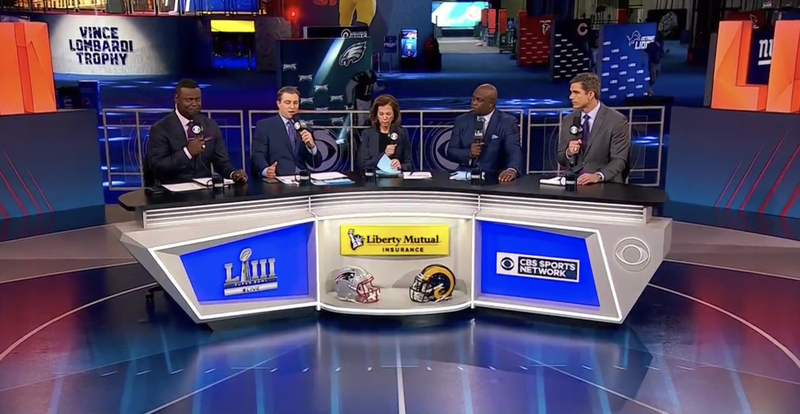 CBS has relocated its various sports broadcasting entities to Atlanta on the cusp of Super Bowl LIII. 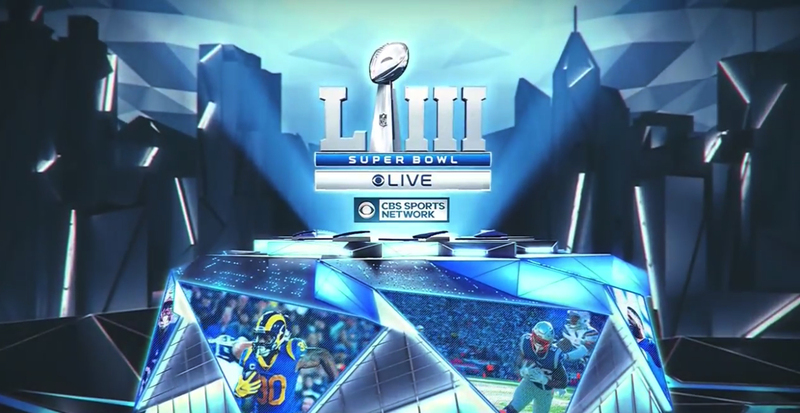 Both CBS Sports Network and CBS Sports HQ, the broadcaster’s OTT service, have set up temporary broadcasting locations for the week at the Super Bowl Experience in the Georgia World Congress Center. 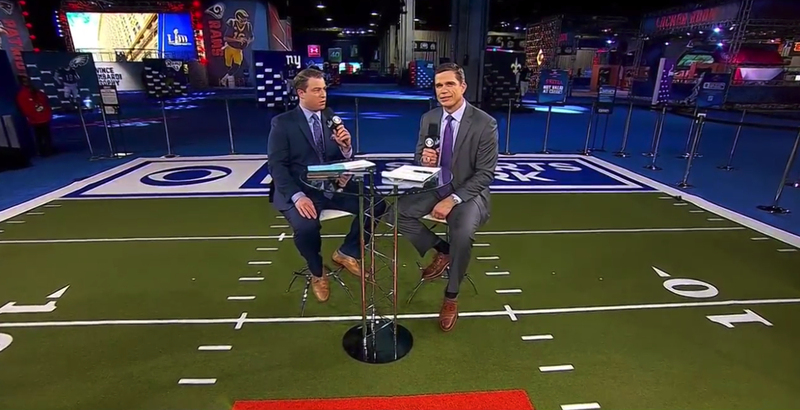 CBS Sports Network’s setup includes a miniature football field alongside a desk for analysts and hosts. The desk, from James Yates Production Design, features angles reminiscent of the Mercedes-Benz Stadium’s unique architecture with embedded display technology and LED lighting. 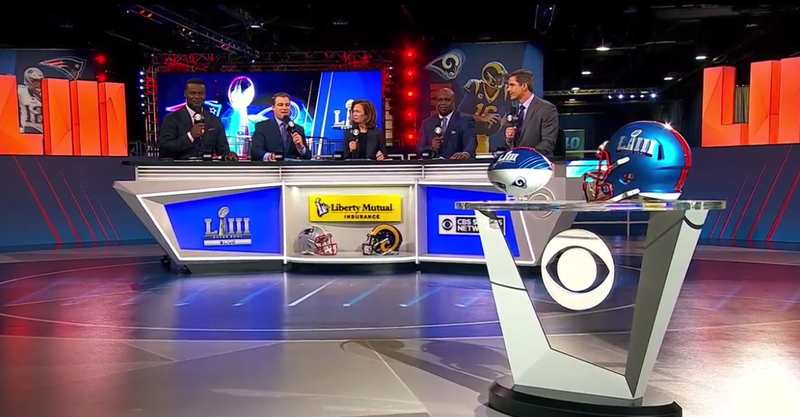 Creative Dimensions and Mystic Scenic Studios provided fabrication for the CBS Sports Network sets.